Tractor rides are running everyday as long as we can get help to run them. Volunteers welcome to come and sit on the trailer and keep watch on what’s going on. email me for more information on help you can help. We have 3 Ponds for fishing. Check us out and have a lovely day. The Sheep are in the barns to have their lambs and then go out again when the lambs are 3 days old. They are out in the fields enjoying this lovely weather. 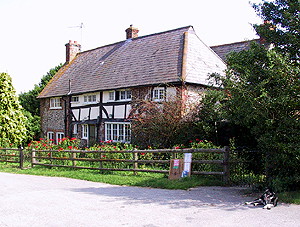 Welcome to Coombes Farm, Church farm, Coombes, Lancing, Sussex. BN150RS where the land has been farmed by the Passmore family for over 100 years and by others for generations before that too. 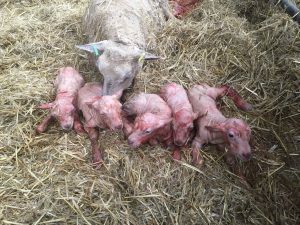 Come and see lambs and calves being born. 800 ewes lambing and 80 cows calving. 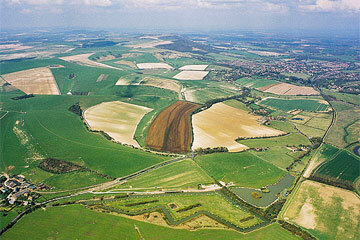 Tractor rides available to see the animals in the fields and fantastic views from the top of the downs. Outdoor & Indoor picnic area. Teas & Coffees available and Ren’s kitchen is back again this year. And Yes the Ice cream man will be back. Free visit for a limited number of Special need Groups. This includes groups from care homes. Just contact us. 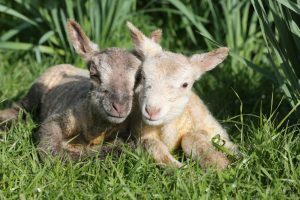 Here you can find out about our lambing, farm tours and group visits. 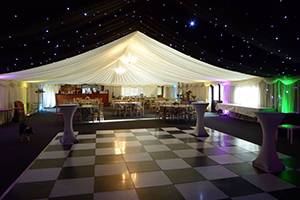 Plus you check out our huge barn where we hold many weddings, parties and corporate functions and the hire rates for it. You can also discover the history of the medieval church that sits on our land. If you’re into fishing, why not spend a day at Passies Pond where some huge carp can be found – perhaps you can land a record catch! If you just fancy looking at some cute animals and the beautiful Sussex countryside then click on our gallery for that ahh and wow factor. Our lambs and calves really are some of cutest around (even if we do say so ourselves)! 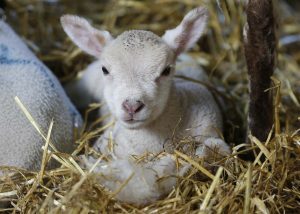 If you would like to support farm charity www.rabi.org.uk and can’t come along our just giving page is. 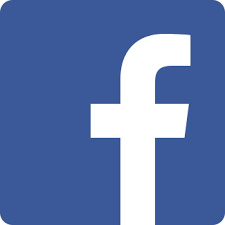 Sorry we are no longer sending news letter about the farm, but checkout our face book page with up to date news. Coombes farm lambing. ©2016 Copyright Coombes Farm all rights reserved.